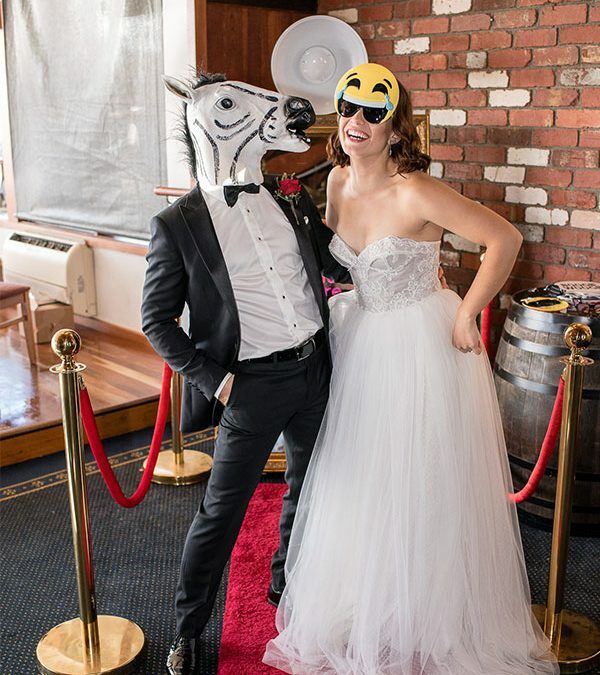 Love a Unique Photo Booth Melbourne for your next event? The Mirror Photo Booth has amazing cool props that will surely make your party an eventful one. 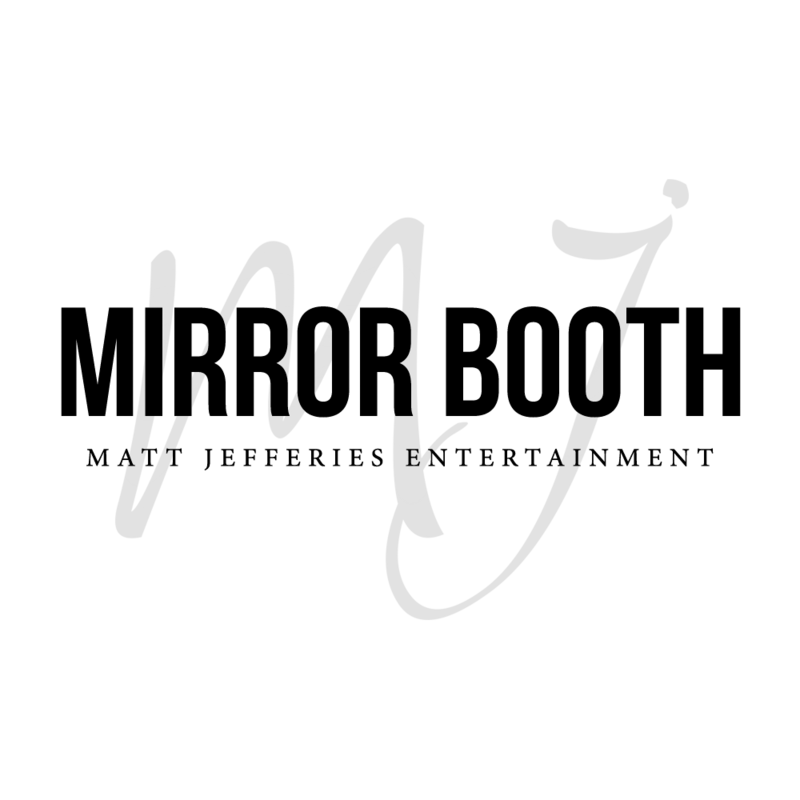 The Mirror Booth is a Unique Photo Booth Melbourne that is perfect for any event. Its awesome features involve a touchscreen interface, colourful animations, signature and stamping options as well as unlimited photos. But having unique and cool props would definitely add lots of fun at your party. Whatever type of party you are preparing, picture taking is always an agenda for your guests and yourself as well. Taking silly photos with your friends and guests is always fun and entertaining. Having a photo booth with entertaining props is definitely a must-have. It guarantees that you will have more than one memorable snapshots. Show off your wild side by wearing fun animal masks. 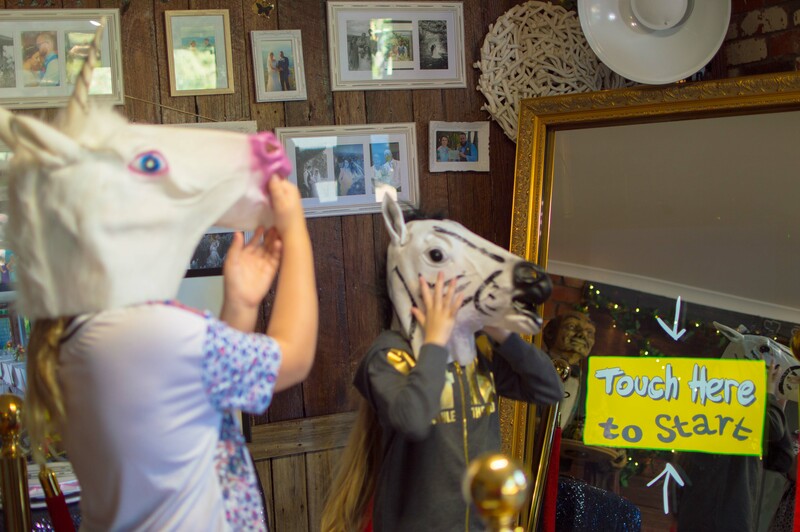 The Mirror Photo Booth Melbourne have different props such as cartoon animals sunnies and everyone’s favorite unicorn and zebra masks. Have your photo taken with these props and it guarantees that you and your friends will surely have a good laugh. This party animal masks and sunnies are perfect for kids and adults alike. It is also perfect for any events or occasions like weddings, children’s party and corporate events. What are you waiting for? 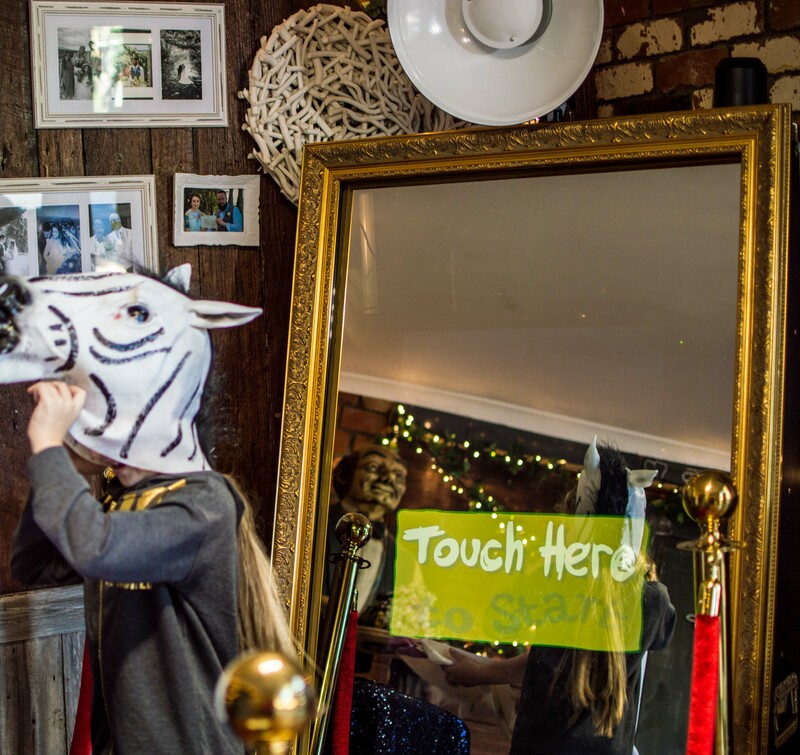 Book the Mirror Photo Booth Melbourne now for your next event and strike a pose with our cool props!